Crop Circles, Plasma and Zero Point Energy, What They Don't Want You to Know! Crop Circles, Plasma and Zero Point Energy, What They Don’t Want You to Know! This is one of the only articles I've ever read about the Crop Circle phenomenon that hits the target without any paid misinformation. It's a good read, almost as good as my films! Thanks Daniel Williams! "You cannot live on the planet Earth, consider yourself a Seeker of the Truth and not have heard or read about Crop Circles at some point in your life. 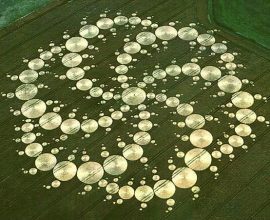 They are a mysterious phenomenon that appear all across our planet, where ever crops are grown. These artistic geometric shapes and designs are as varied as the ideas and theories we have for those who make them and leave them behind. In this article Crop Circles, Plasma And Zero Point Energy, What They Don't Want You To Know!, I will share with my readers some of the more unknown information on this fascinating subject that has been carefully censored from public knowledge and expose to the reader to why this has been done. 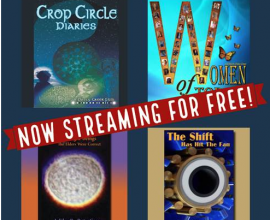 A fellow Seeker of the Truth, Patty Greer inspired me to write this article, after corresponding with her and buying and listening to her video Crop Circle Diaries. 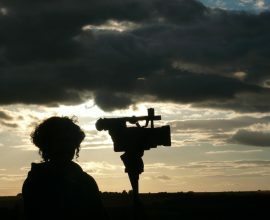 I would consider her an expert in this field of study, she has won many awards for her video documentaries exploring the subject of Crop Circles but perhaps the greatest backhanded compliment to her extensive research on this topic is that much of her work has been stolen." © 2017 Patty Greer Films. All Rights Reserved.